Well that I have made one little coin purse, why stop there. 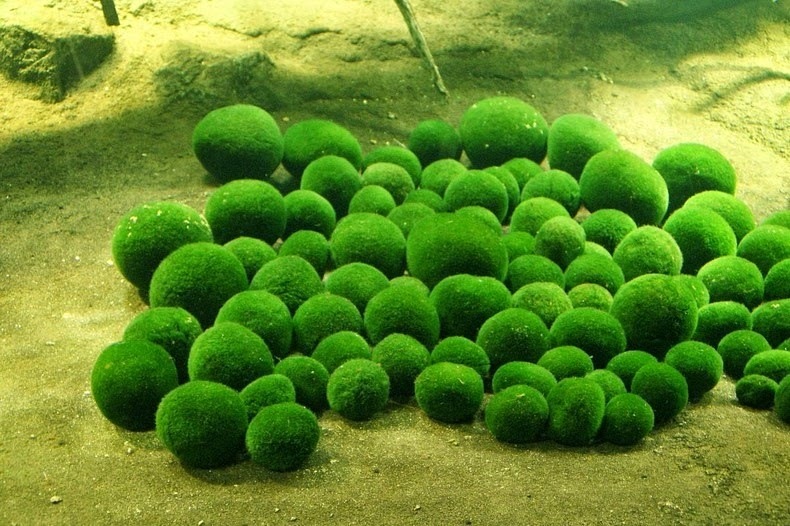 Let me introduce you to my moss ball purse! First time using the video here. It feels a bit unusual but it is a lot easier to present my little creations. I call it my moss ball purse because it happens to look like one of those marimo or moss balls.